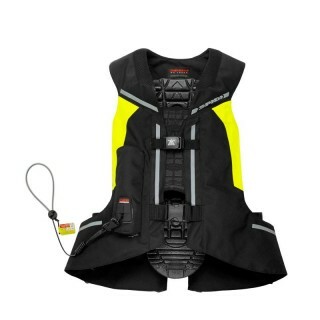 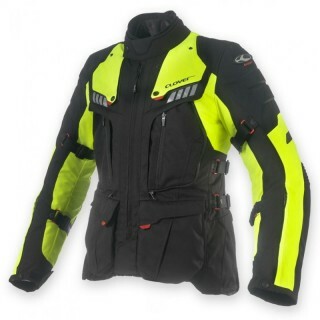 Motorcycle Airbag Jackets which provide the highest level of protection to deal with any on or off-road path. 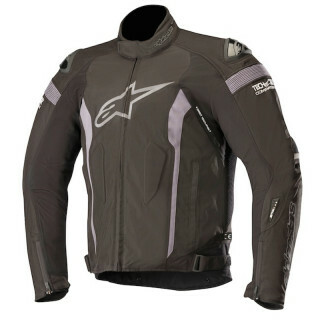 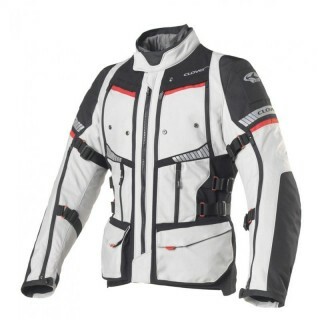 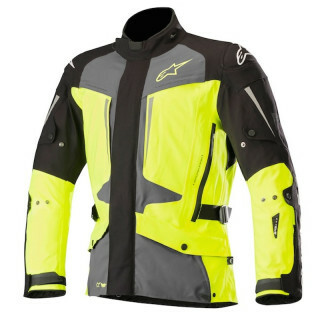 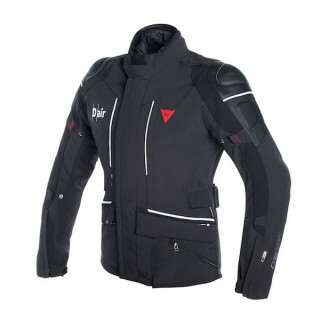 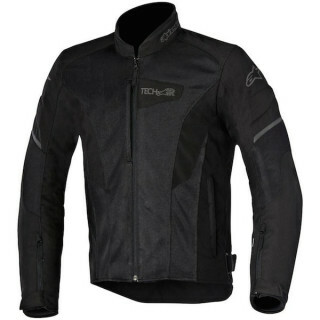 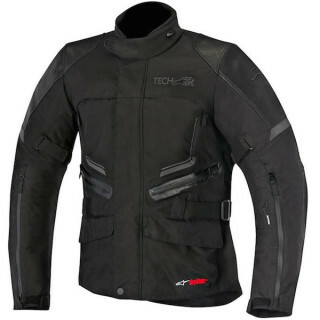 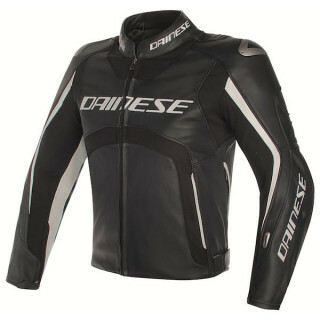 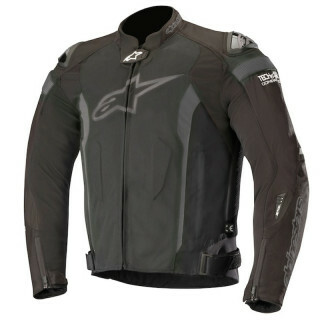 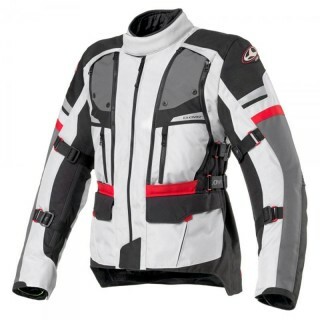 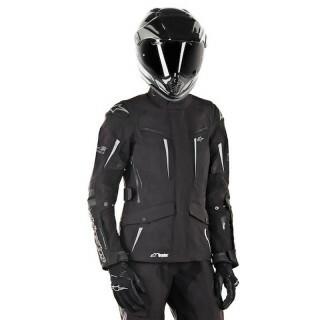 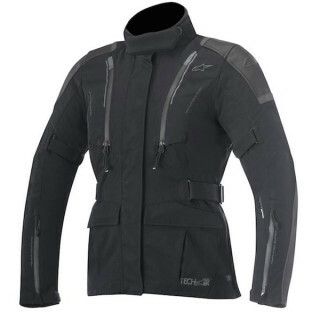 A wide range of Leather or Textile, Perforated or Waterproof, Summer or Winter jackets to meet the needs of all riders. 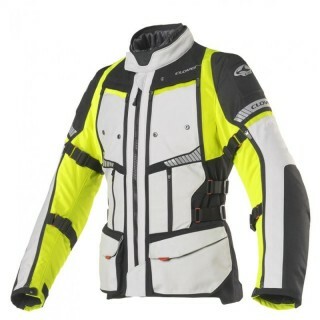 Items suitable for both tourist and sports road driving.